Ho Chi Minh City is a sprawling Vietnamese city of nine million people living around a delta. The climate is tropical with rain falling between May and December. April is the hottest month. The coolest period is December through to mid-January. English is the de facto second language of those working in tourist and commercial sectors visitors frequent. Education standards are impressive. Modern high schools feed close to half a million students to over eighty universities and colleges. 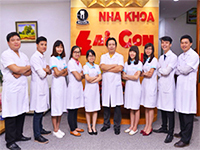 Ho Chi Minh City Medicine & Pharmacy University has faculties of fundamental science, medicine, traditional medicine, public health, medicine & convalescence, and dento-maxilla-facial procedures. It also has a modern teaching hospital. 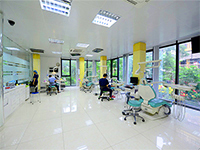 Dental and other health treatments in Ho Chi Minh City compare to best international standards. Notwithstanding this, they are generally less expensive on exchange rates, even after taking travel and accommodation costs into account. 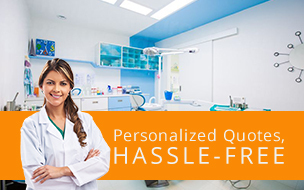 Dental Travel Services works with top Ho Chi Minh City service providers (Rose Dental Clinic, Dr Hung & Associates Dental Center #2, and many others). Their implant, veneer, crown and bridge skills compare with the best in America, Australia and New Zealand. All our Asian dental partners are fluent in English. Our system makes scheduling and booking treatments simple. You do not even need to make a phone call. The vibrant city Vietnamese city is well served by Tân Sơn Nhất International Airport (SGN) that handles almost 20 million passengers a year. It is the hub for Jet Star Pacific Airlines, VACSO, VietJet Air and Vietnam Airlines. Many leading international brands service it too. The city core boasts wide boulevards and French colonial buildings. Most tourist spots are located in District 1 within a short distance of each other. No wonder four million tourists visit annually. Historic hotels like the Majestic, Rex Hotel and Caravelle are thriving. Visitors with modern tastes find famous brands within easy reach of museums, wartime tunnels, theatres and cultural parks. 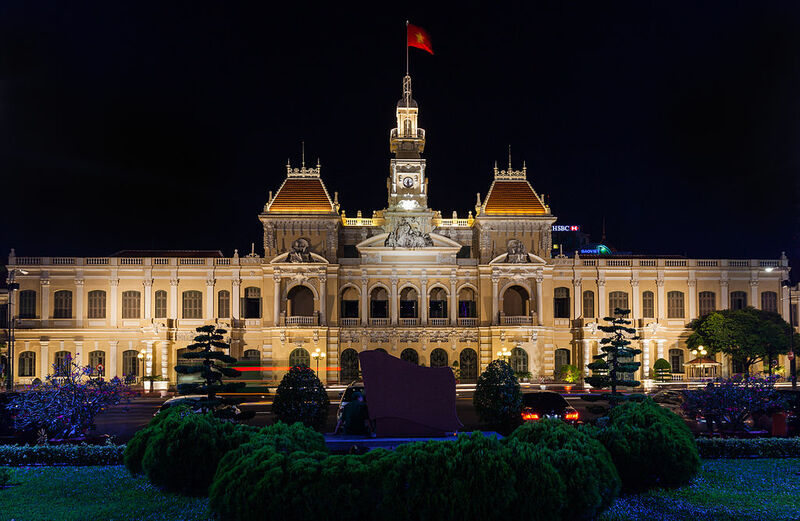 While your partner receives expert implant, veneer, crown and bridge treatments from a recommended Vietnamese Ho Chi Minh City dental clinic, there will be much for you to enjoy in this historic city, as you pass the time while you wait. Arranging travel, accommodation and dental services in Ho Chi Minh City is as simple as clicking on Dental Travel Services and following the links. Book Online with DTS or request an experienced dental travel adviser and she will soon be in touch with you, to guide you through the process, and to make your Ho Chi Minh City visit a resounding and memorable success.